Our Both Way – He Said What?! This morning when I walked into Aaron’s room to get him moving along on this beautiful day, I found him watching a movie. I happily said, “Good Morning, Aaron!” as I always happily say………and as usual, he very sadly replied, “I’m not feeling well.” He speaks this in his softest, most flat and pathetic voice that he can muster. It’s really laughable……….but I don’t dare laugh. I remember the morning that I didn’t exactly laugh, but I somehow demonstrated to Aaron that I wasn’t buying his woeful tale of how bad he felt. First he said, “You just don’t understand me!” He waited for some effect from this statement and when there was none, he walked away as he very mournfully said, “Nobody listens to me in this house……….people don’t.” I nearly cried – from laughter. Certainly not from pity. Sometimes he could be a candidate for an Oscar! So today I just walked away, and then soon returned to urge Aaron once again to move upward and onward. He then told me that his eye hurt and he was just sure that he had a black eye. Of course, he didn’t have a black eye. He had just rubbed it so much that it hurt some. Too bad, Aaron. Another hopeful ploy to stay home was foiled! I then told Aaron that I would fix some bacon and eggs, which we could eat out on the patio, but that he needed to shower and get ready. He suddenly became much more animated as he said, “Yeah! And can Jackson come out with us?” I knew exactly what Aaron was anticipating……….the challenge of sneaking Jackson some food without Mom seeing him. Oh, I can read Aaron like a book! In so many ways he never changes, yet always amazes……..and frustrates! In his sameness he still manages to be ever interesting! 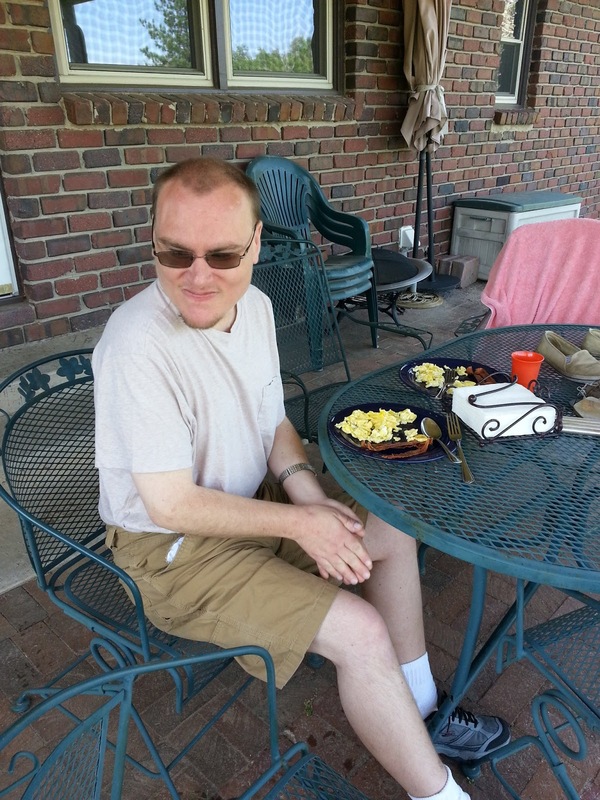 FOOD: Aaron does love to eat and to snack……….less now than he used to, but he does still enjoy food. Every Friday, when Paradigm usually goes to see a movie, he asks if he can have a large buttered popcorn. And every Friday, I tell him that he can have a large popcorn but to try it unbuttered………..which he never does. The last movie day found him running in the house when he got home, and telling me all about his large buttered popcorn. “Mom! They make the butter into a water kind of way!” This remark led us into a rather lengthy discussion of just what in world melted butter really is, etc., etc. He loves peanuts, so while I was shopping at Dillon’s this past Friday I got him some peanuts. 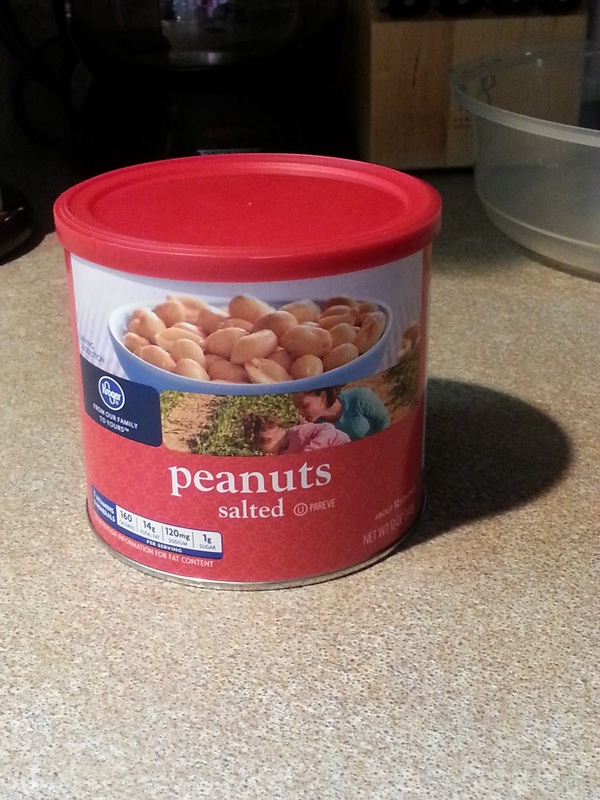 However, these peanuts are not like the Planters peanuts that he has had recently. The only difference is that they are the Dillon’s brand. I should have known! He won’t eat them! AAHHHH!!! But he took them to Paradigm today to either give away, or somehow to force some down himself. Good grief! They can’t be that different……….to anyone but Aaron! And he will always and forever have a spoon with every meal. He will also have multiple forks and other utensils, even if he doesn’t intend to use them. 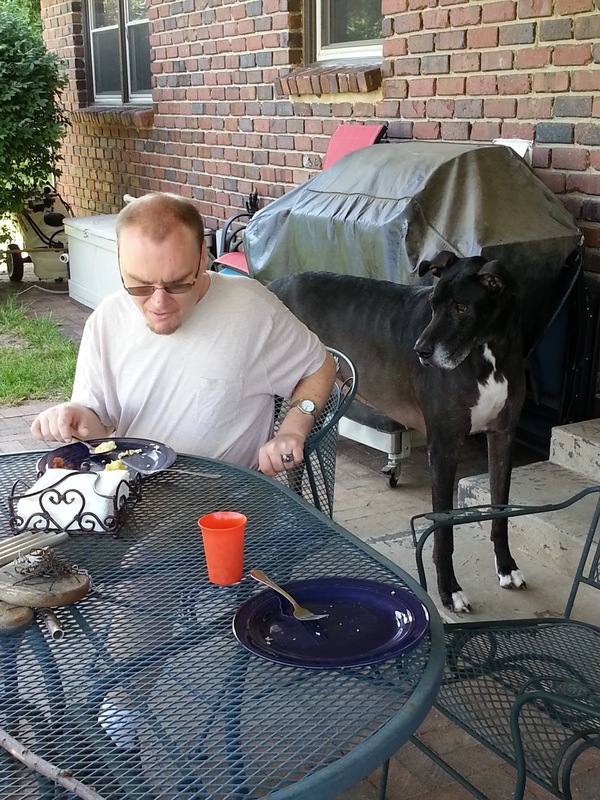 Notice this picture of him with his plate of eggs this morning……..and a spoon. WRIST WATCH: He likes a watch that has the day and the date on it. Recently, that feature on his watch wasn’t quite working right. The day was stuck. Therefore, Aaron wouldn’t wear the watch. It didn’t make any difference that I went on and on about the fact that the watch kept perfect time. Nope. It was defective to Aaron and he would not let it touch his arm at all. I bought him a new watch with a smaller band since he’s lost weight. This is the other thing about Aaron and watches. He wears his wrist watch nowhere near his wrist. He pushes it halfway up his arm. Since he’s lost weight, I thought a smaller band would encourage him to wear his WRIST watch where every other person on earth wears one……….on his wrist. Look at this picture of him again this morning and closely observe where his watch is located. I think if his arm turned blue from lack of blood he wouldn’t care. Seriously. JACKSON: Aaron loves our Great Dane, Jackson. He actually really loves to feed Jackson. It doesn’t matter what it is……….a piece of popcorn, a Mike and Ike, a stick………….Aaron will hold it out for Jackson to sniff and examine, in the hopes that Jackson will scarf it down. One reason we quit buying rawhides and other treats was because Aaron would inevitably find our hiding place, and then every time we turned around Jackson would have a rawhide dangling from his mouth like a giant cigar. Aaron asked the other day which was smarter – dogs or cats? After my little lecture, Aaron summed it up succinctly by saying, “Both animals have their both way of being smart.” He says it so much better than I do! But I know that our Jackson is very smart when it comes to Aaron. Look at him this morning, waiting in the wings behind Aaron. Aaron had already very quickly scooted a chunk of egg off his plate when my eyes were averted for a mere split second, and Jackson just as quickly lunged under the table to gobble it down. MOVIE CREDITS: When Aaron watches a movie, Aaron watches the entire movie. ENTIRELY. From the very beginning to the very, very ending…………down to the very last teeny tiny little print at the end of the credits. The movie is not over until the screen is black. 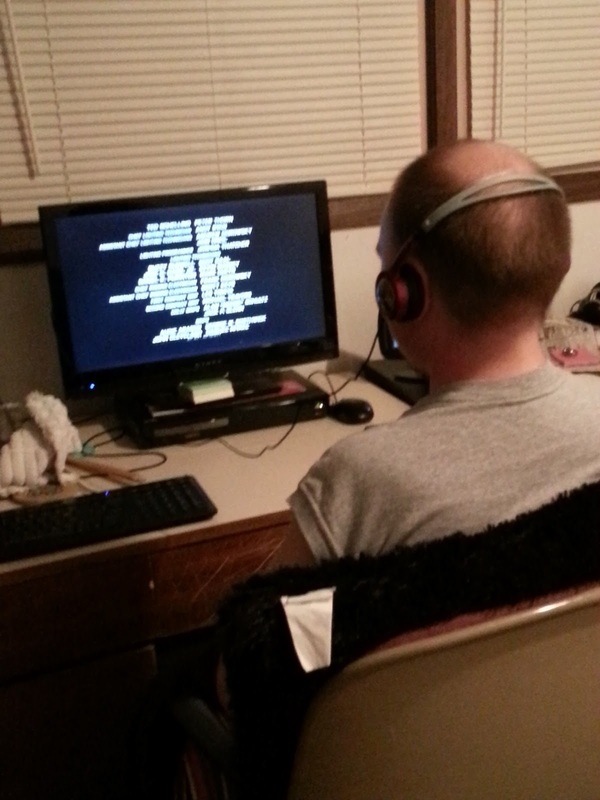 I walked in his room the other night to find him intensely riveted on……….the credits. BED TIMES: When I say bed times, I mean that Aaron keeps a list of the times that he turns his light out at night, and the times that he gets up in the morning. He does this Every. Single. Day. 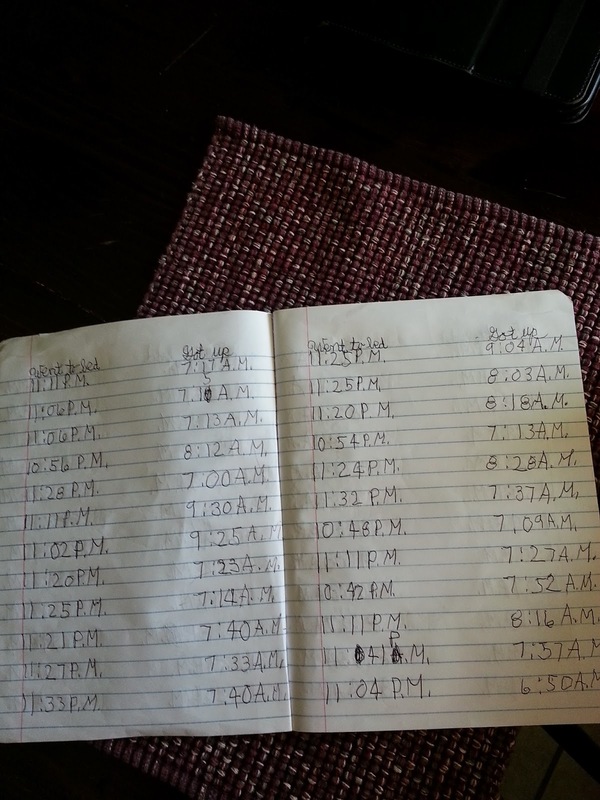 Here is but one page of his recorded bed times. He has filled up multiple notebooks over the years. HANDY ANSWER BOOKS: Aaron loves his Handy Answer Books. They come in a wide variety of subjects. He will, as with movies, read these books from the very first word to the very last word……….including the table of contents, the index, and the lists at the end of resources or web sites. Last night he showed me this page that he had come to in his reading. He didn’t think that this would be very interesting to him……….but this morning I saw his bookmark placed a couple pages over, showing that he had indeed read this part that he wasn’t very excited about reading. I knew he would! It’s got to be more exciting than the index! TOILETS: I wrote once about Aaron’s long-standing fear of toilets. Here is a link to that blog post: http://hesaidwhatks.blogspot.com/2012/01/toilets.html. There are many facets of this fear. We have three new toilets in our house and all of them have a much smaller amount of water in them than our old ones did. Aaron is sure that these toilets are stopped up……….a battle that he has yet to quiet overcome. He pretty frequently will tell us that one of the toilets is stopped up, but it’s usually not. He will not venture near it until he is sure that it’s in the clear. This morning, as I was washing my hands, Aaron refused to come in my bathroom to talk. Finally he said, “Mom, did you flush your toilet?” And I realized as I finished with my hands that no, I had in my haste not performed that task…………but Aaron had registered that oversight in his mind and he wasn’t stepping one foot in there until I flushed!! He did not want to talk about it, either……….but I knew. 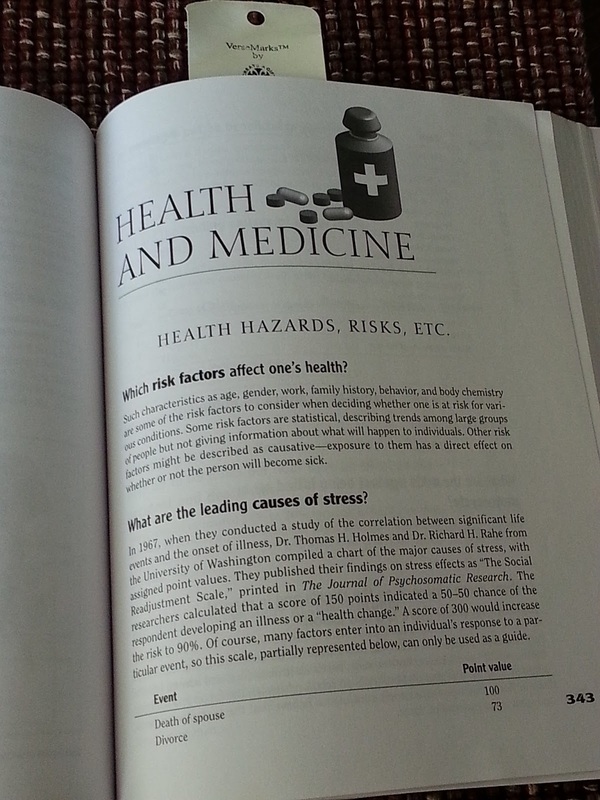 Well, I must end this………..no pun intended concerning the above paragraph. Aaron will be home soon with more stories of his day, and I may be physically or mentally taking notes so I won’t forget the unique way that he verbalizes so many things. You know, if he asked who was smarter…………Aaron or Mom………….I might have a hard time answering that. We both have our both way, like Aaron says! Glad I wrote that one down! !